Automatic noodle production line is made of super stainless steel, easy to clean, perfect appearance, according with national food hygiene requirements. 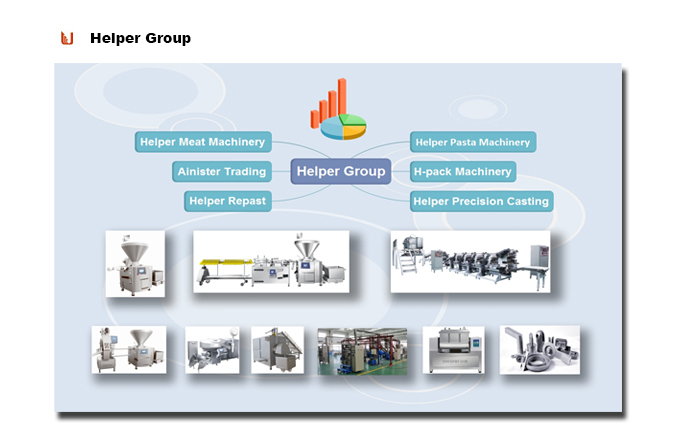 The production line is consist of vacuum dough mixer, automatic speed control waking and maturing machine, compound dough sheeter, gang speed control dough press machine, noodle cutter, automatic ferment box, automatic noodle caldron etc. Processing under the vacuum negative pressure, makes the protein fully absorbing moisture in shortest time, forms the best gluten network and right status tenderness of dough. The finished dough appears slightly yellow, excellent curing status. Special designed cutting portioning system, make noodles reach better appearance. The additional function such as cooking, cooling and air shower can effectively increase the shelf life of products. This production lne is ideal equipment for frozen cooked noodles,semi-dry noodles,undo noodles and Other pastry products' production. Looking for ideal Frozen Cooked Noodles Making Machine Manufacturer & supplier ? We have a wide selection at great prices to help you get creative. 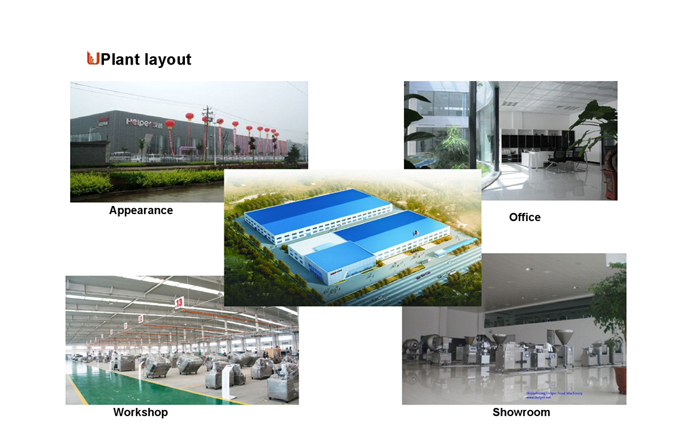 All the Industrial Undo Noodles Production Machines are quality guaranteed. 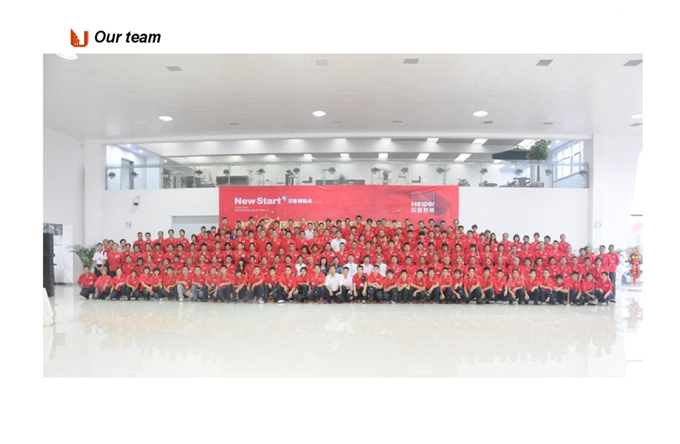 We are China Origin Factory of Stainless Steel Fresh Noodles Line. If you have any question, please feel free to contact us.